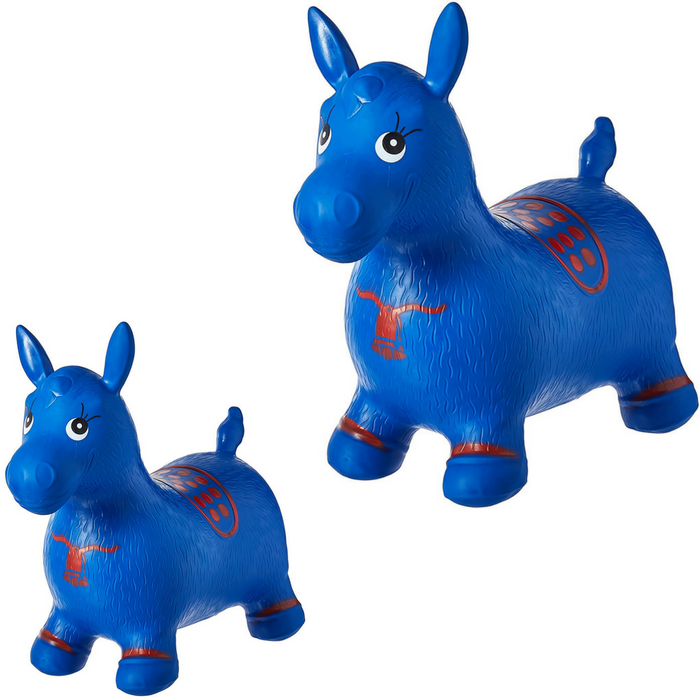 Blue Horse Hopper Just $19.70! Down From $40! You are here: Home / Great Deals / Amazon Deals / Blue Horse Hopper Just $19.70! Down From $40! This Blue Horse Hopper is now on sale at Amazon for just $19.70 down from $40 PLUS FREE shipping with Amazon Prime or for orders $25 and above! This jumping horse (bouncy hopper) is children’s favorite playmate! Your little ones will learn balance and coordination while riding on the horse and having fun! The product fully complies with EU & US Toy Safety Standards. It contains no US banned phthalates and heavy metal elements. Safe to play!